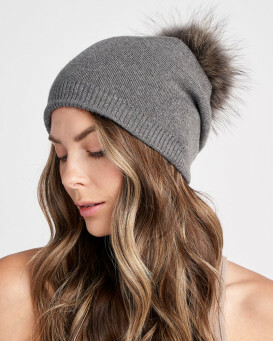 Nova Black Braided Cable Knit Beanie Hat with Finn Raccoon Pom Pom: FurHatWorld. 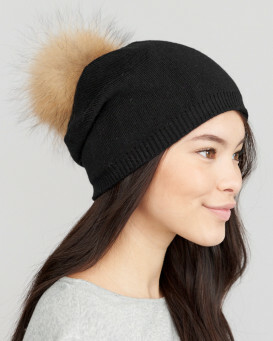 Stay comfy this winter with our Nova Black Braided Cable Knit Beanie with Finn Raccoon Pom Pom for her. 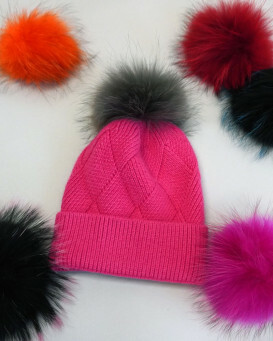 A removable pom pom is created with lush Finn raccoon fur atop the cap. 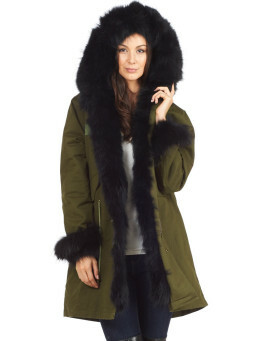 The black shell is composed of various soft materials with an adjustable fold over cuff. The ribbed accents provide style and comfort. This beanie would be a great gift with a one size fits all appeal. 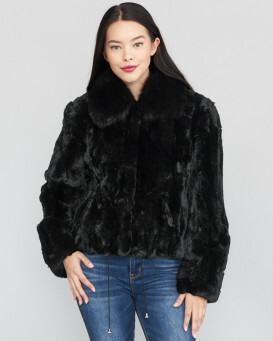 The sophisticated black style goes with any ensemble. 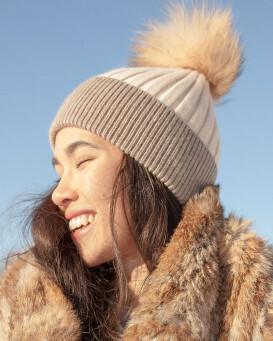 This cozy beanie would be perfect for a day out with friends or a night on the town. The beauty is in the details!